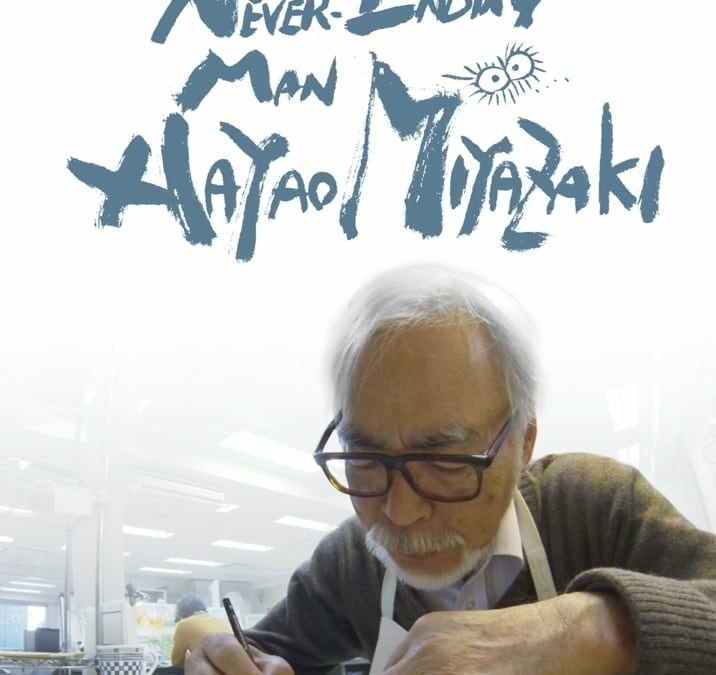 Enter today to win a pair of tickets to see the upcoming documentary “Never-Ending Man: Hayao Miyazaki” in theaters for a special two-day event on 12/13 & 12/18! Enter before 11:59pm EST 12/5 for a chance to win. Presented by GKIDS.